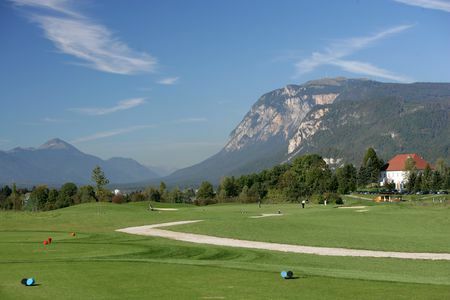 Royal Bled Golf Course is the oldest and the largest Slovenian golf course. 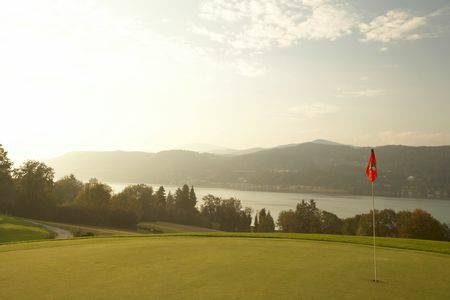 Its origins date back to 1937 and many visitors claim it to be one of the most beautiful golf courses in Europe. 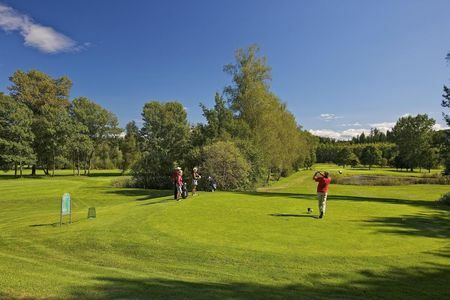 The facility comprises the 18-hole King’s Course and the 9-hole Lake Course. 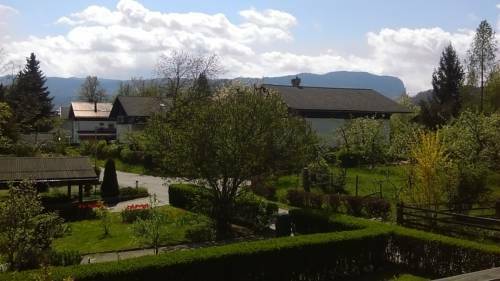 The course is set apart by its unique location overlooked by the highest of the Slovenian Alps and the wonderful countryside embracing it. It attracts amateurs and professionals from all over the world. The 18-hole championship golf course was redesigned in 1972 by the renowned golf architect Donald Harradine. He used the natural characteristics and advantages of the area to create a real architectural achievement. Players seeking to practise their game can choose between pitch & putt, a driving range, a putting green and a chipping green. The driving range is floodlit in the evenings, making it especially attractive for those who face busy schedules. 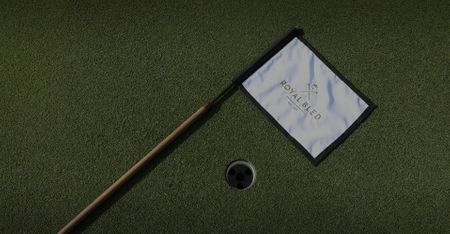 Royal Bled Golf Course also provides Golf school, equipment rental and Pro shop with golf equipment. 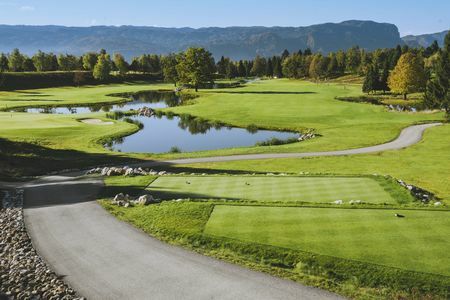 In the past years, the Royal Bled Golf Course hosted many important professional and amateur events on the European level (such as LPGA Tour, the Challenge Tour, European Boys Team Championship, European Ladies Team Championship, …). 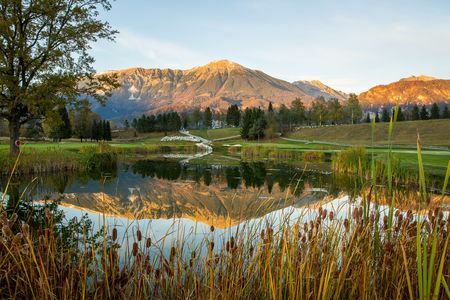 The superior accommodation at the King’s Club House is rounded off by wonderful views across the golf course, the Karavanke and the Julian Alps. 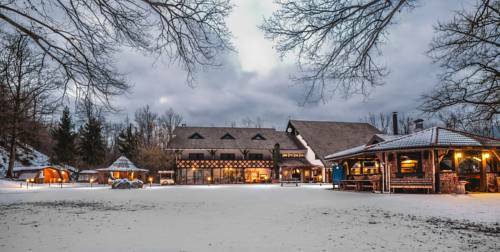 The restaurant at the King's Club House is renowned for its outstanding international and local cuisine, which is supplemented by an excellent range of high-quality Slovenian wines. 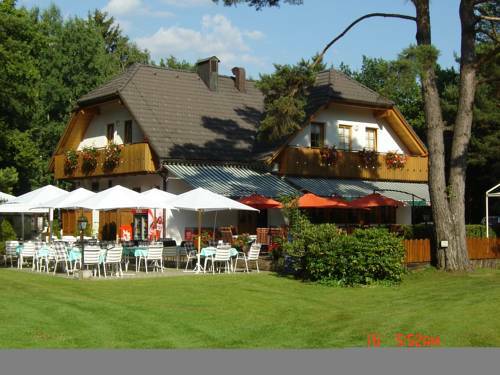 Royal Bled Golf Course is only 3 kilometres away from the Bled centre and Bled Lake. Fantastic layout !  Long and undulated greens ! Impeccable maintenance ! If you have the chance to play this golfcourse do it you will remember it for a Long Time. So beautiful !! Like it very much. 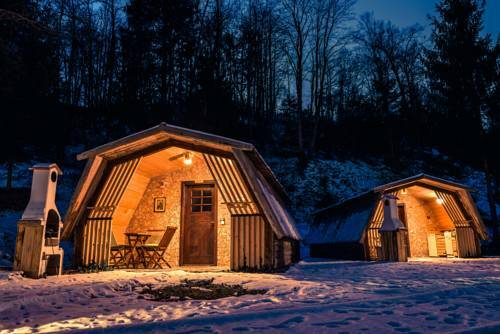 Directly behind the Austrian border and just a 30 minute drive from carinthia you will find a true jewel. For me definitely one of my all time favorites. Truly challenging but fair with different lengths of holes make it playable and enjoyable for every golfer.